Dassault Systèmes has announced details of its Global Entrepreneur Program at CES in Las Vegas. The scheme will accelerate the development of breakthrough innovations by startups, entrepreneurs and makers by leveraging the company’s 3DEXPERIENCE platform alongside its network of mentors and services. 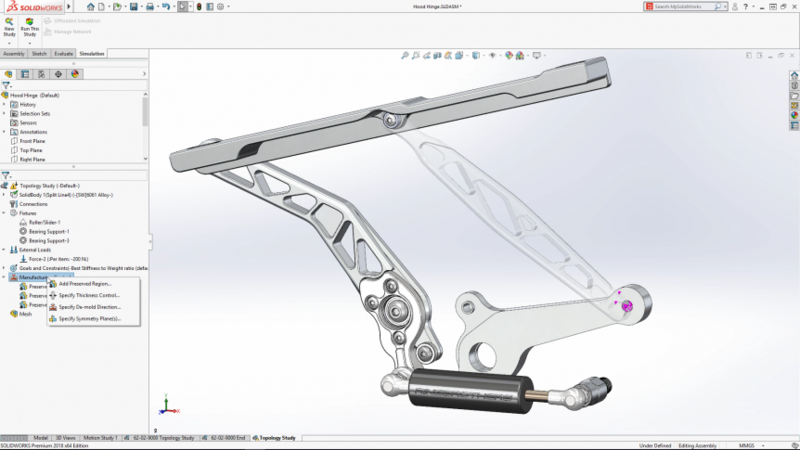 Dassault Systèmes, which publishes a host of product development software packages including Solidworks, Catia, and Simulia, intends to deliver tailored startup tracks to offer new levels of support to stakeholders.